"How cool!!! 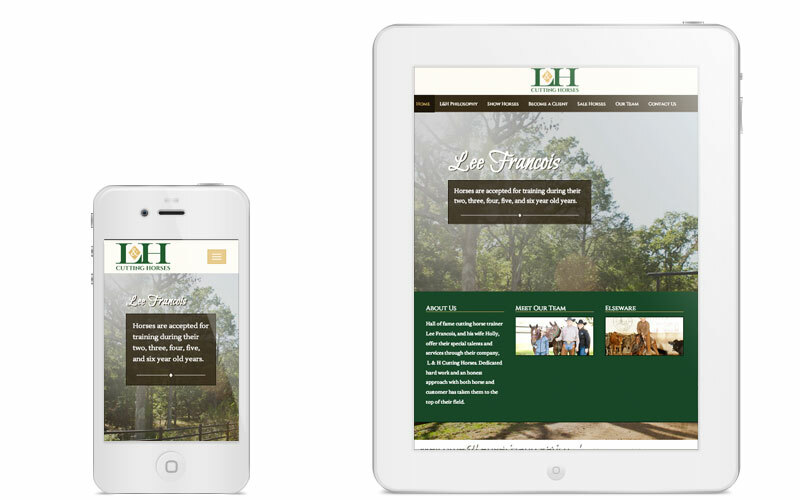 So excited to see your work on our new website." 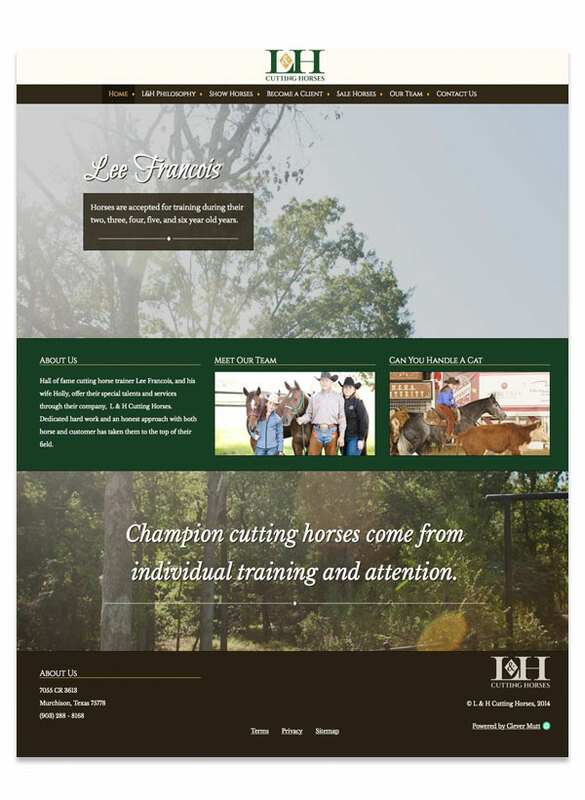 Needing a professional and attentive website service, L & H Cutting Horses hired Clever Mutt™ to take over from a previous supplier. 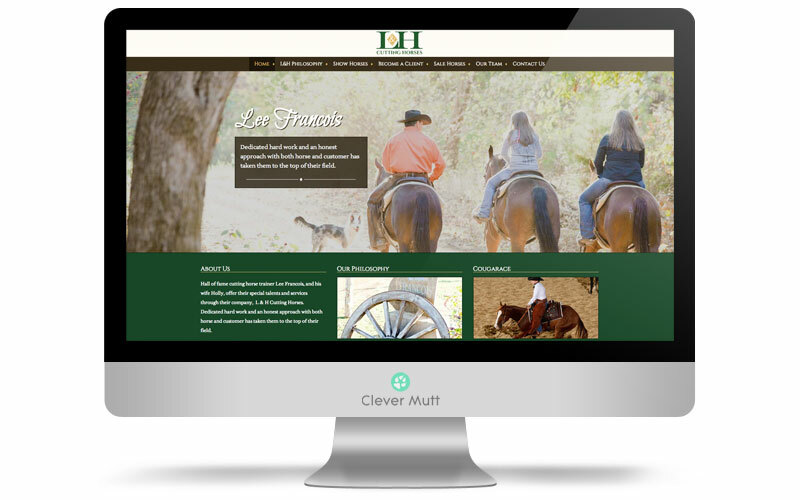 Clever Mutt™ provided a complete mobile friendly website redesign, self-management with the Clever Mutt™ Portal web CMS and digital logo redrawing services.